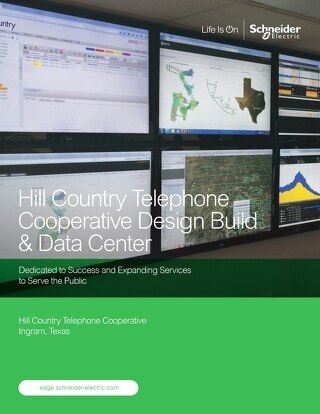 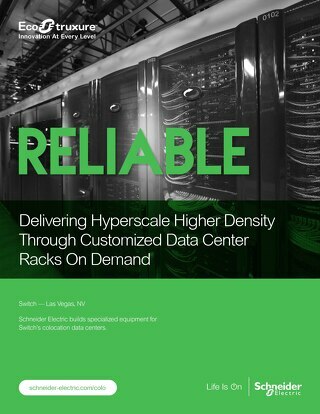 Delivering hyperscale higher density through customized data center racks on demand. 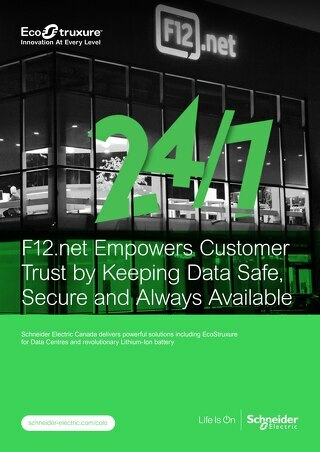 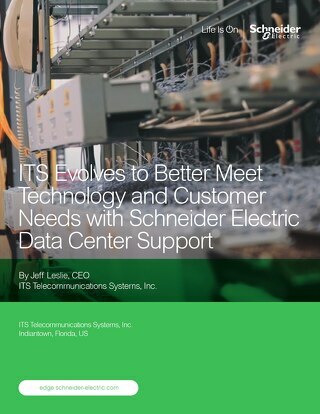 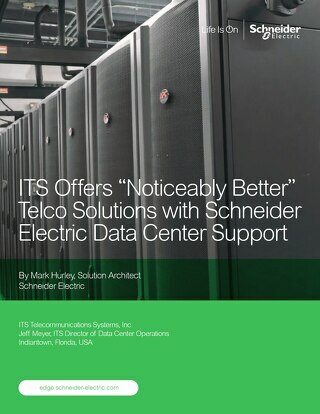 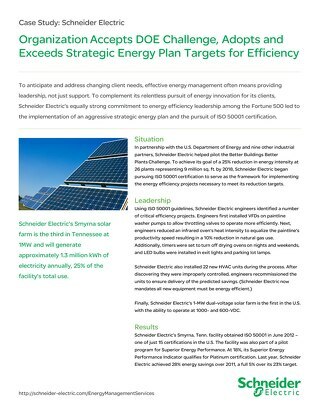 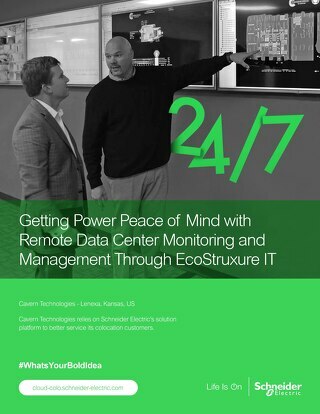 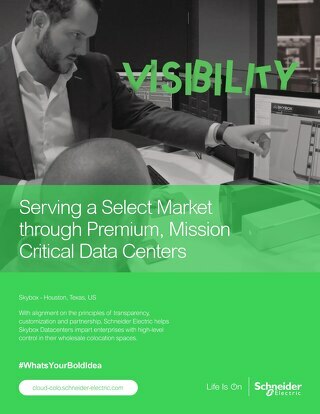 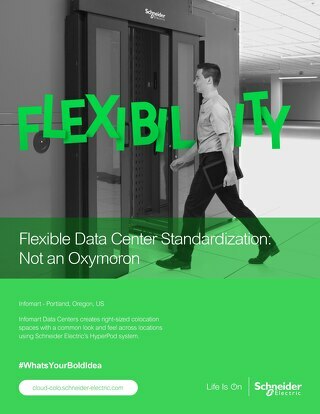 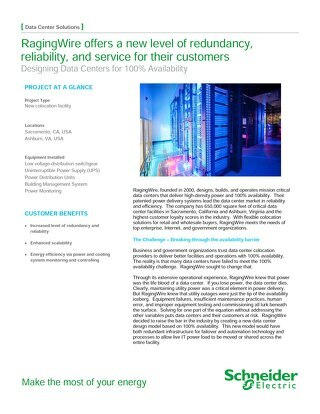 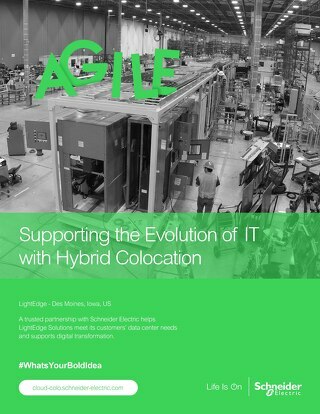 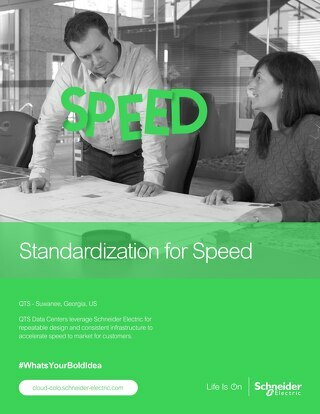 QTS Data Centers leverage Schneider Electric for repeatable design and consistent infrastructure to accelerate speed to market for customers. 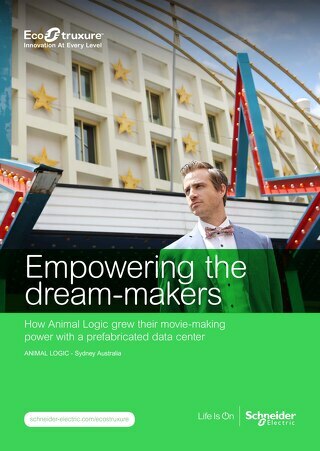 How Animal Logic grew their movie-making power with a prefabricated data center. 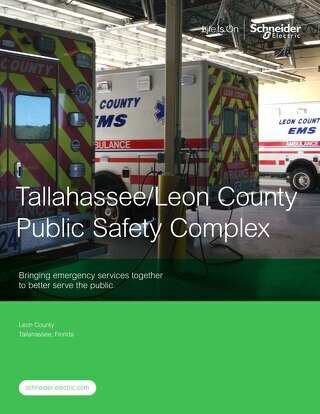 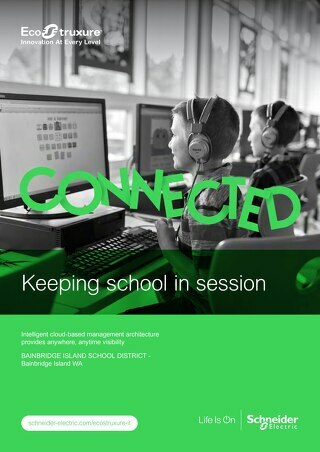 Learn how Leon County Public Safety Complex worked with Schneider Electric to create a reliable, efficient, and integrated complex to serve their surrounding communities.